Hans Christian Andersen moved into Nyhavn, today No. 67, with host and Captain John Anholm. 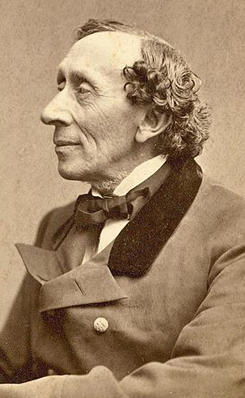 Hans Christian Andersen rented 3 rooms on the 2nd floor in 1848.